This webpage features a few examples of my candid wedding photography Blog posts. It will give you an idea of how I shoot weddings, of course depending on the clients requests. 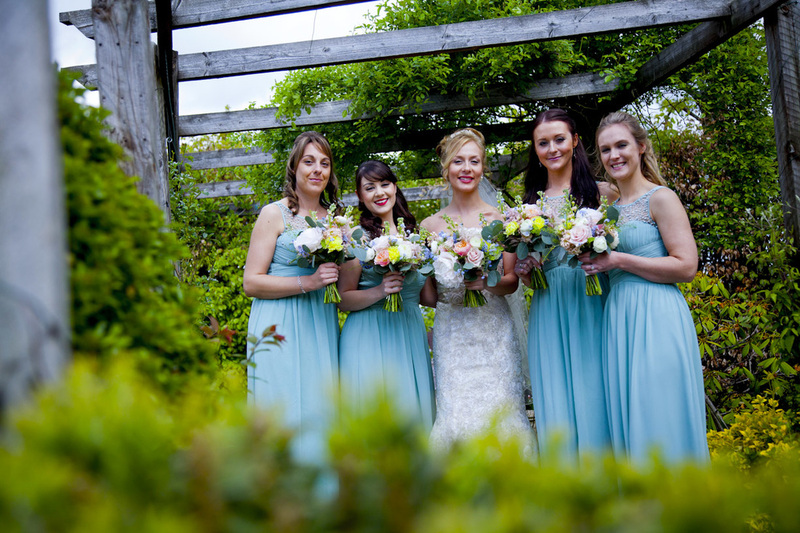 As a wedding photographer It's imperative to me that my clients remember their wedding day, not time spent with their photographer and it is my approach that my clients love, candid wedding photography that genuinely records the story of their wedding day. Even though I’m a documentary wedding photographer, this doesn’t mean that I won’t capture those important details of the day such as table decorations, bunting, signage etc and I’ll happily shoot all the formal photographs as well, I fully understand that weddings are also family occasions ! I don't tend to feature groups shots in my blog posts as everyone knows what group shots look like ! Civil service wedding at Swallows Oast. Very simple coverage, shooting candidly. 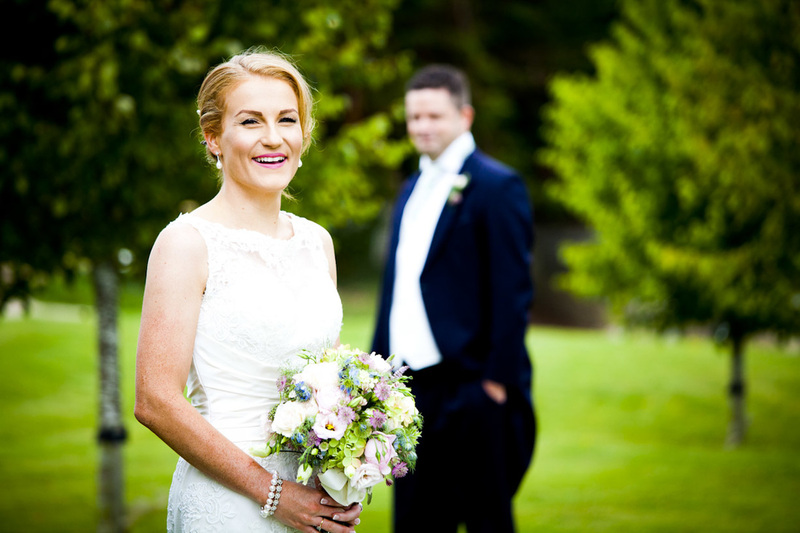 The gorgeous Russets Country House was the Surrey location for this lovely wedding. 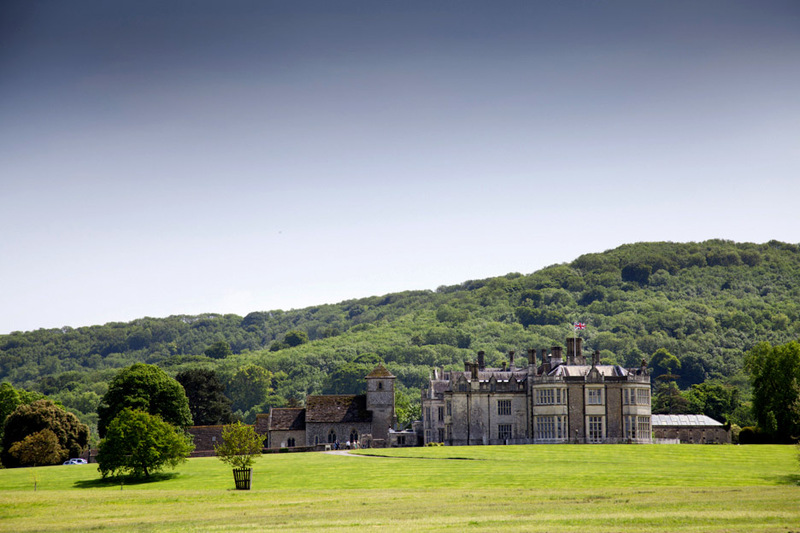 Wiston House is an amazing venue tucked away in the beautiful Sussex downs. 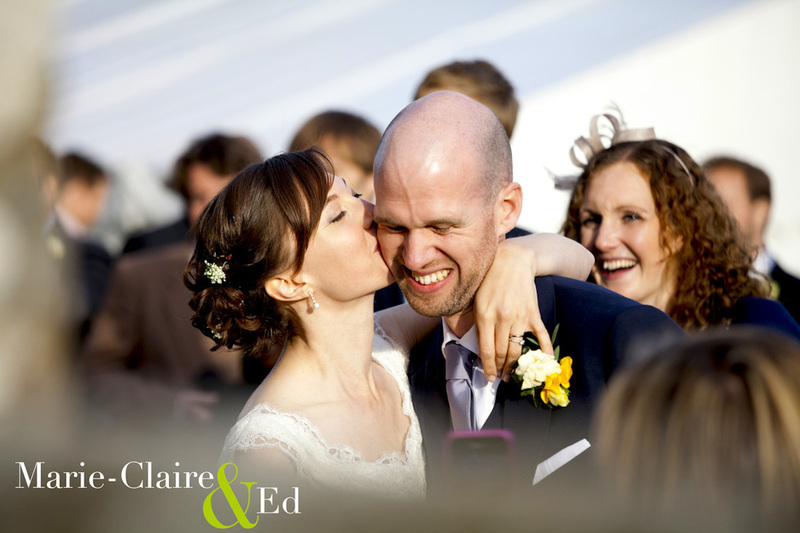 ﻿Tammy & Ed had their day at this beautiful Chichester barn. 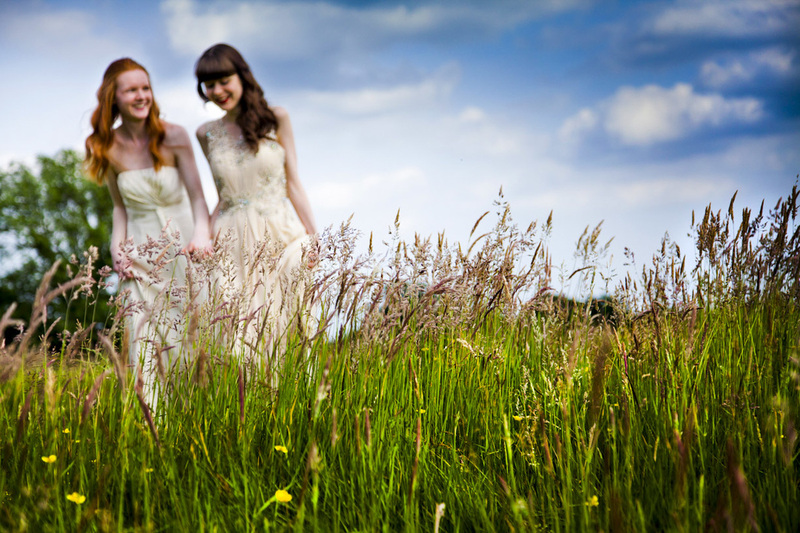 A Kent wedding at Rye Town hall and at Winchelsea beach. I love a castle wedding and Marie-Claire & Eds was no different.